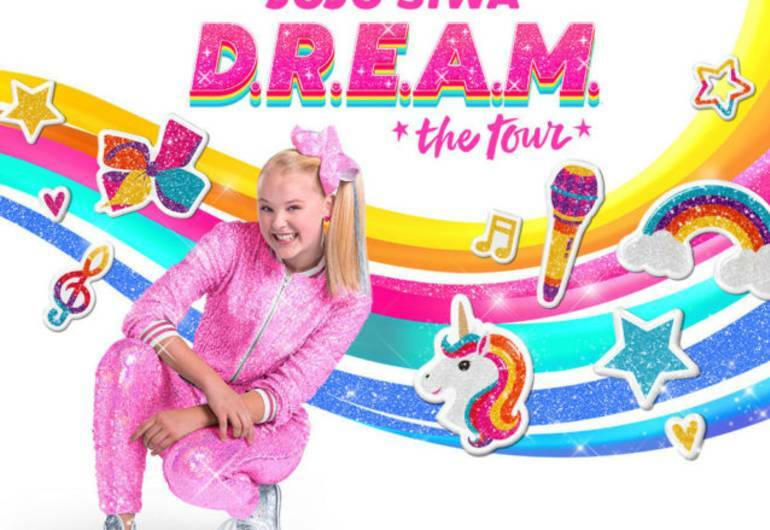 After selling out 24 cities across the U.S. Nickelodeon star and YouTube sensation JoJo Siwa is coming to Prudential Center. 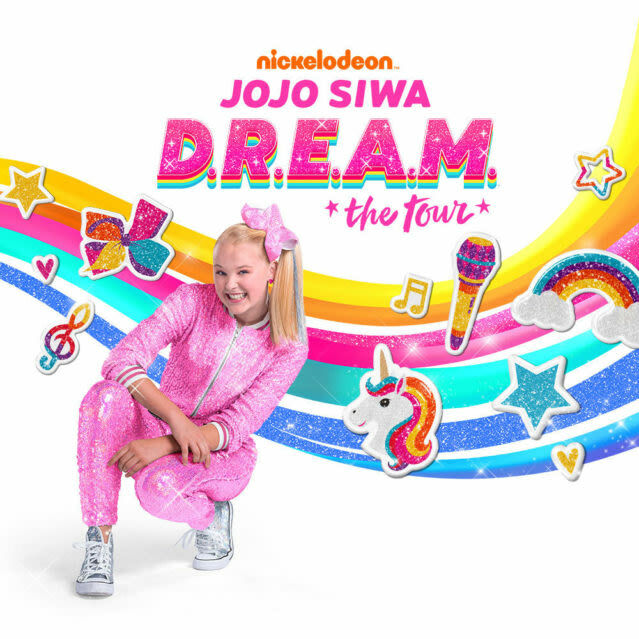 Nickelodeon superstar JoJo Siwa is a YouTube personality, singer, dancer, entrepreneur, social media influencer, New York Times bestselling author and star on Nickelodeon's Lip Sync Battle Shorties. Siwa connects with her fans through many channels: via social media and her millions of followers.